The Burlesque Handbook is the essential manual to understanding and performing both classic and neo-burlesque. 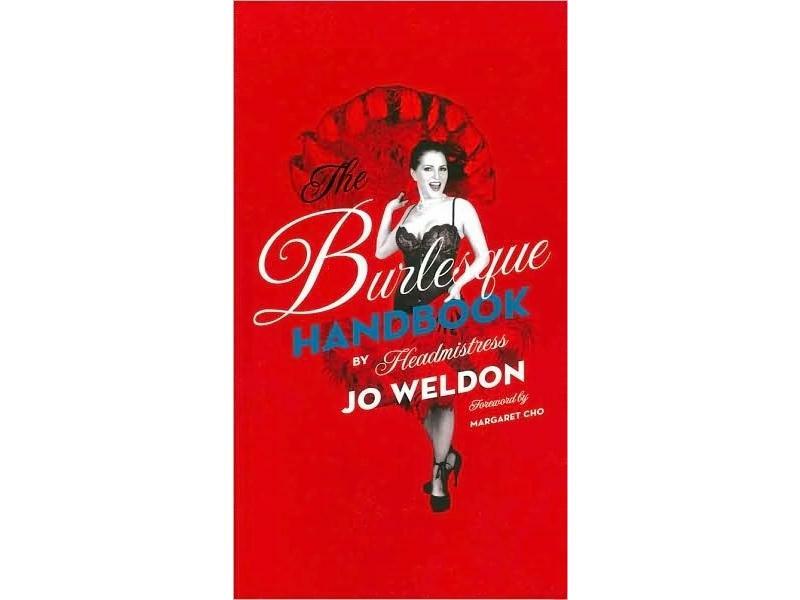 Written by Jo Weldon, award-winning founder of the New York School of Burlesque, this book features easy-to-follow suggestions and exercises for developing stage-worthy confidence, presence, and sexiness. 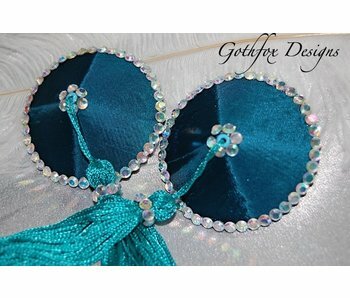 You'll learn about the fabulous makeup, costumes — including pasties! 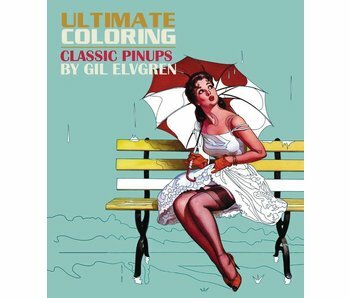 — moves, grooves, and attitudes of burlesque. The Burlesque Handbook is the must-have guide for everyone interested in this vibrant and wildly popular performance art, providing inspiration and practical information that readers can take straight from the page to the stage! 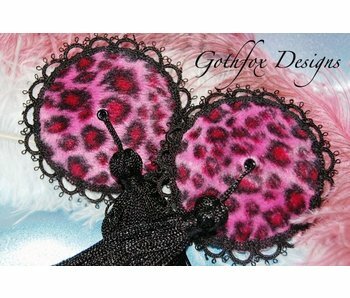 Pink leopard fur pasties with black trim and matching tassels.